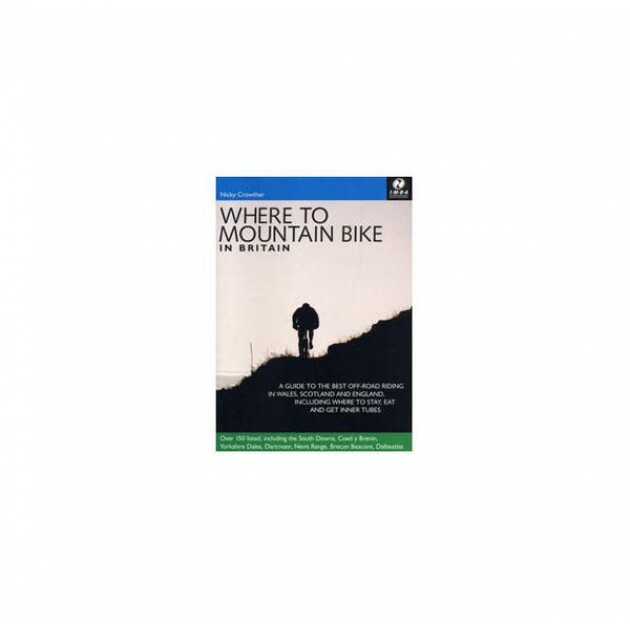 Wherever you live in Britain, find the best local and national mountain biking on the pages of Where to Mountain Bike in Britain. This is an in-depth guidebook listing all the best places to go, from gorgeous open landscapes such as the South Downs to sites with thrilling handcut singletrack trails such as Coed y Brenin in Snowdonia.Whether the riding is signposted or self-navigated, the terrain and pick of the trails are described, giving the first national overview of the country from a mountain biker’s point of view. Route books detail one or two routes but this book goes further, giving a summary of the whole place, allowing the reader-rider to make up their own routes with expert help.